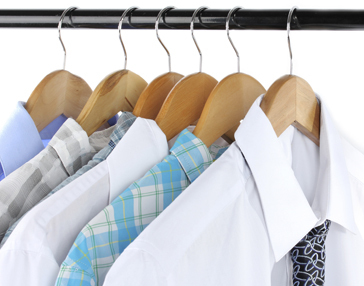 Apparel SKU Optimization | Resource Systems Group, Inc.
A leading apparel manufacturer had rack space for only 3-5 SKUs of shirts, and wanted to know which assortment would optimize sales and inventory turnover. The client viewed in-depth quantitative research and analysis as a means to optimize its own in-store sales performance as well as to communicate with retailers about how the firm’s assortment complements and performs against other competing brands. An online survey was conducted with a conjoint component to collect consumer preference information. TURF (Total Unduplicated Reach & Frequency) analysis was used to identify the optimal assortment of shirts for specific retailers. RSG-led client workshops provided stakeholders the opportunity to constrain the final analysis given strategic concerns and retailer preferences. TURF analysis showed that reducing the assortment from nine styles to three styles resulted in a 66% decrease in SKU count while only reducing consumer reach by 5%. The client was able to lower production and inventory management costs by reducing the number of SKUs produced without dramatically reducing unit sales.